Charela Inn Hotel Norman Manly BLVD. 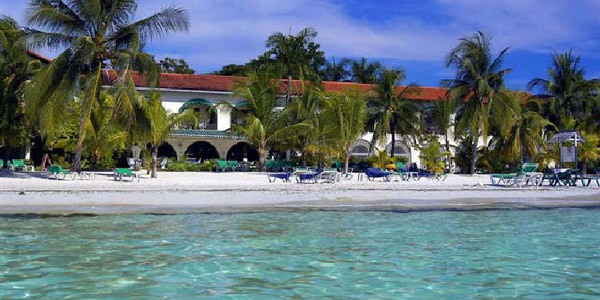 Negril with its forty seven rooms sits elegantly on the famous Negril Beach, by the Caribbean sea. The beach stretches 250 feet in width and 150 feet in depth of pure white sand sprinkled with coconut trees to afford natural shade to our guests. Beyond the sand lies a lawn and two large patios to dine "al fresco" or simply sip cocktails while watching the sunset. All rooms are built around an inner court yard in an Hacienda style with a round fresh water swimming pool in the centre of the yard, and a lush tropical garden with hibiscus, night jasmine, bougainvilleas etc. as well as many birds including our national doctor bird. The feeling is one of being far from the madding crowd -- yet a few steps away from the world of water sports and many attractions on our seven mile beach. All buildings are of two floors. Each room has either a private patio or a private balcony. All public access at Charela Inn are designed to accommodate the physically impaired, along with three dedicated ground floor rooms. 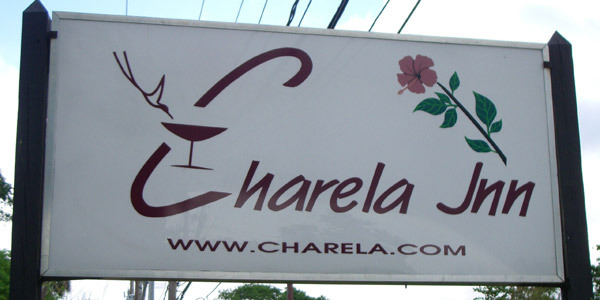 Charela Inn is reknown for the friendliness and caring of its long standing staff ,many of whom have being with us for over 15years. Our longstanding repeat guests of many Nationalities brings with them a true feeling of friendship and are cherished by both management and staff. * Please add 20% Government tax and room tax of US$1.00 per room night implemented by the Government of Jamaica and service charge to E.P. rates. E.P. Rack Rates per Night. 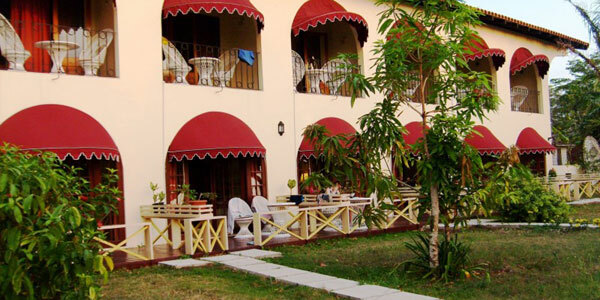 Minimum Stay 3 nights * Please add 20% Government tax and room tax of US$1.00 per room night implemented by the Government of Jamaica and service charge to E.P. rates. The summer rates for 2014 will be coming soon! Breakfast - $12 per person per day. M.A.P. (Full Breakfast and 5-Course Gourmet Dinner) - $45 per person per day. Full Board - $52 per person per day. All Inclusive - $75 per person per day. Room service is also available at no additional charge. New Years Eve, all Banquets, M.A.P., Full Board, and All Inclusive dinners. 12.5% Service Charge plus 10% Government Tax added to all bills. Family Units - up to 3 adults and one child up to 10 years old. Children 1 to 9 years old - free. Children 10 to 15 years old - $18 per night extra. Children over 15 years - full price. Minimum Stay 3 nights * Please add 20% Gov. tax and service charge to E.P. rates.